Pearl Global Executive Chairman Gary Foster said it was a win-win situation for Pearl Global. 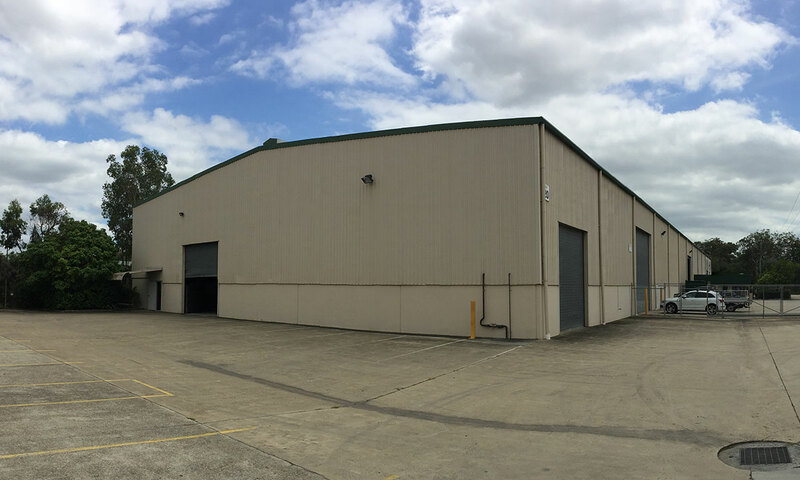 Pearl Global has signed a lease on a site in Stapylton Queensland and received approval to establish a tyre processing plant from the Queensland Department of Environment and Heritage, subject to planning approval from the Gold Coast City Council. “We are the first company in Australia to be granted an environmental licence to operate a commercial tyre processing business of this type, and we have found a site that is ideally situated and ready for use,” he said. Stapylton is near a large source of end-of-life tyres and on a major highway route for transporting finished products. “The site houses a large factory which easily accommodates our portable processing plant. We have already delivered the plant to the factory and we can commence commercial-scale operations as soon as we receive planning approval, for which we don’t anticipate any problems” Mr Foster said.